"Tower Heist" took in $25 million this weekend, $5 million more than the haul the film's heroes steal from the Madoff-esque investor played by Alan Alda, making it No. 2 at the box office and falling short of expectations. That's too bad: "Tower Heist" is a pretty funny movie with an A-list cast that attempts to tap into the frustration and rage that has been simmering across the land since the government bailed out the banks, the car companies…seemingly everyone but the little guy, 9% of whom are unemployed. January brought us "The Company Men," and it failed miserably. Too many of the film's "victims" were entitled jerks with six-figure salaries whining about having to give up their country club memberships—it was hard to root for Ben Affleck's character, even after Kevin Costner had shoved a whole humble pie down his throat. 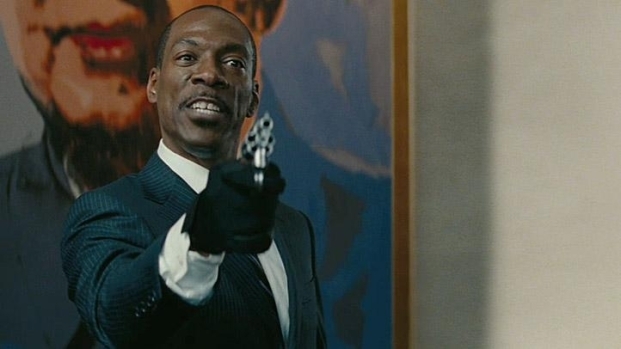 Ben Stiller, Casey Affleck, Matthew Broderick and Michael Pena to turn Eddie Murphy for help in robbing the Maddoff-esque billionaire who screwed them out of their savings. Directed by Brett Ratner, co-stars Téa Leoni, Gabourey Sidibe and Alan Alda, opens Nov. 4. Next was "Atlas Shrugged," the long-awaited adaptation of Ayn Rand's opus, which flips the script on class warfare and is essentially a middle finger to anyone who wants a hand up. The book is regularly, if speciously, hailed as the most influential book this side of the Bible. But regardless of your ideological leanings, the film was a laughable mess that failed to recoup a fifth of its $20 million budget. A film that sang the praises of the 1% only attracted about .1% of Americans. 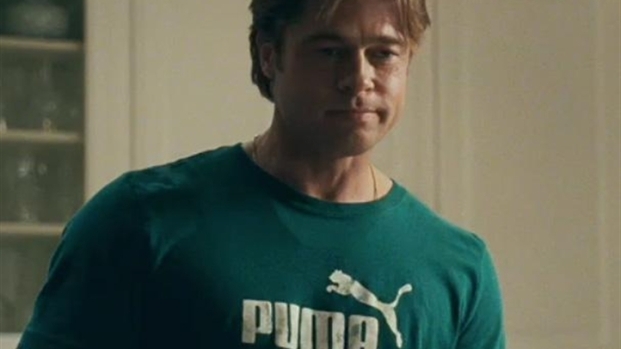 "Moneyball" is actually the Have vs. Have-Not Film of the Year, with its mostly true story of a David at least competing with Goliath, if not vanquishing him. But "Moneyball" scared away millions with its baseball stat nerdity, and was more focused on business, economic and management theory than anything else. And rather than complain bitterly about the fat cats (cough—Yankees—cough), or committing multiple felonies in the name of cosmic justice, Brad Pitt and Jonah Hill buckled down and found a way to succeed with limited resources—the film lacks any kind of pitchfork-and-torches outrage. And when you're down, watching someone else rise up can engender resentment and self-loathing; watching someone punch back, on the other hand, can provide a nice endorphin rush. "In Time" tried desperately to capture the moment, and certainly seemed well-positioned to do so—you could actually feel how badly writer-director Andrew Niccol hoped this would be the "Bonnie & Clyde" of the Occupy Wall Street Era. Not only did the film tackle class warfare, but healthcare, too. Unfortunately, Niccol tried to go to war against an ideology without offering a fully formed one of his own, and too much of the film's science just didn’t make sense. 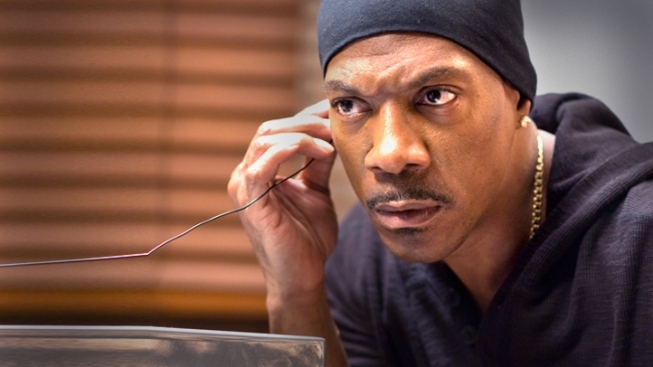 "Tower Heist" lacks the obvious flaws of those that have come before it. It's just the kind of freewheeling populist revenge fantasy that you'd think angry Americans could sink their teeth into. None of the number crunching of "Moneyball," or the dark drama of the overlooked "Margin Call," or the whining of "Company Men." Nope, instead "Tower Heist" presents moviegoers with a gang of service industry wage slaves—people any 99-percenter can identify with—who go after the guilty-as-sin bad guy to get their pound of flesh. Wash that down with a 44-ounce Mr. Pibb and you've got yourself a mighty fine Saturday night. But judging by the box office receipts, all the really angry folks are staying in their tents down near Wall Street.